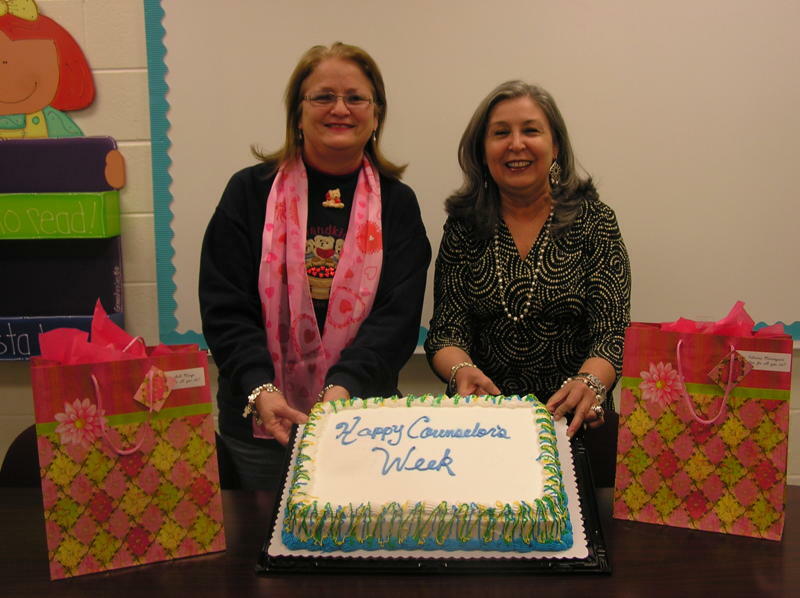 Grulla Middle School celebrates Counselors Week during the month of February. Campus administration, Mr. Trillayes and Mr. Ozuna, presented Mr. Santana and Mrs. Moreno (Counselors) a cake appreciation for all the hard work that they do for the kids and campus. 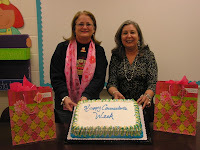 General Ricardo Sanchez students and staff would like to thank Mrs. E. Margo and Mrs. P. Marroquin for their unconditional support and guidance. As a token of appreciation for playing a pivotal role in the development of our children, the staff celebrated their successes with cake and thank-you gifts. Congratulations and thank you again for everything you do.